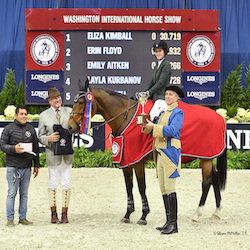 WASHINGTON, Nov. 5, 2016--Equestrian fans will have the opportunity to watch their sport on national television this week as the highlight event of the 2016 Washington International Horse Show (WIHS) airs on NBC Sports Network on Sunday afternoon. 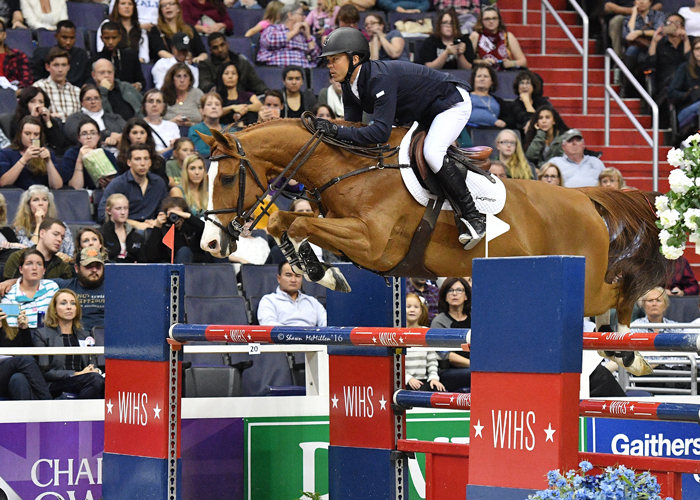 The $130,000 Longines FEI World Cup™ Jumping Washington, presented by Events DC, will be broadcast on Sunday, November 6, at 1:30 p.m. EST. Tune in on Sunday to watch the NBC Sports Network broadcast, or set your DVR now to make sure you don't miss a second of the exciting show jumping action. Many of the best international horses and riders from around the world competed, including members of Team USA's silver medal winning show jumping team from the summer Olympic Games in Rio. The broadcast is a great opportunity for horse enthusiasts from across the country to watch the best in show jumping and for sports fans of all kinds to learn more about some of the world's best equestrian athletes. See the NBC Sports Network Channel Guide at for local listings.